COLONIE – The iconic warbird “Sentimental Journey” will make a week-long stop at the Albany International Airport as part of the “Flying Legends of Victory Tour. The B-17 bomber is one of the most famous from World War II and it will be accompanied by a SNJ-Trainer from the Buffalo Heritage Squadron in Akron. There is also a B-25 bomber, “Made in the Shade” on the tour that will cross U.S. and Canada. The two planes have followed separate routes since June and by the time the tour wraps up in October will have visited a total of 50 cities. The purpose is to educate all generations about the role of aviation in combat. The public will have the opportunity to board the B-17 bomber, which is one of just 10 still flying. Its nickname is the “Flying Fortress,” and could sustain extensive damage and still return home. The B-17 will be in town from Monday, Aug. 21, through Monday, Aug. 27. 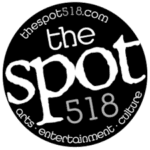 Tours are on Monday, Friday and Saturday from 2 to 6 p.m. and Tuesday and Thursday from 9 a.m. to 2 p.m. Rides are Friday through Sunday from 10 a.m. to 1 p.m.
Tickets for a tour are $10 per person or $20 for a family of four. Rides are $425 for a seat in a waist compartment and $850 for a bombardier/navigator seat in the nose. There is an eight-passenger limit per flight. Rides on the SNJ are $360. To see a schedule of when those rides are offered and/or to book a flight click here. There were 13,000 B-17s produced between 1936 and 1945, 8,000 of them were lost in combat. The aircraft, developed by Boeing, was used in every theater of war from 1941 to 1945. 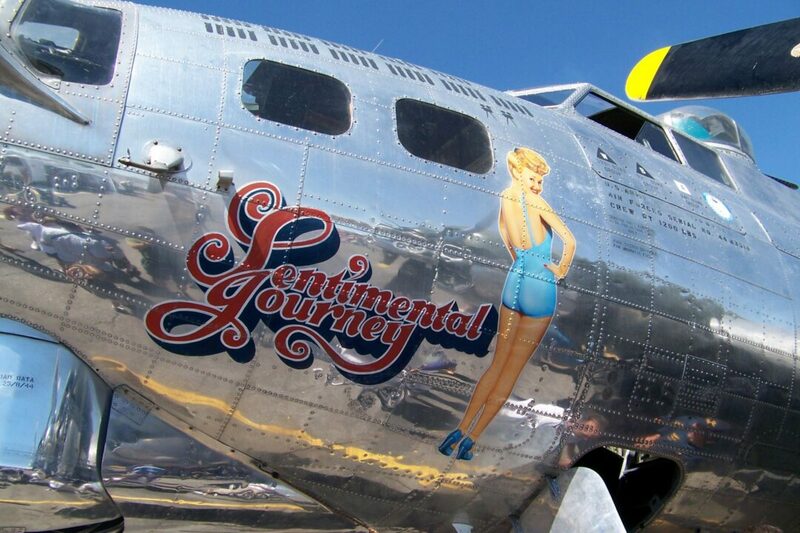 The “Sentimental Journey” was delivered to the U.S. Army Air Forces in 1944 where she flew missions in the Pacific Theater of WWII. After the war, it was flown for training, testing and at-sea rescue missions in the Pacific Theater. In 1978, it was purchased by a Commemorative Air Force member and donated to the newly formed unit of the CAF. It was meticulously restored, maintained and is operated by an all-volunteer crew from the membership of the Arizona Commemorative Air Force Museum. The CAF honors men and women who built, maintained and flew in airplanes during wartime. It has more than 13,000 members and a fleet of 165 airplanes. The Arizona Commemorative Air Force Museum, which is sponsoring the tours, is comprised of 500 volunteers and seven flyable war planes that offer living history rides.